Editor’s Note: Dr. Elizabeth Whitaker, MD, FACS of Atlanta, GA is one of America’s most talented and experienced facial plastic surgeons. 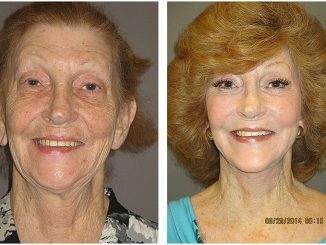 She is double board certified and fellowship trained in facial plastic surgery. 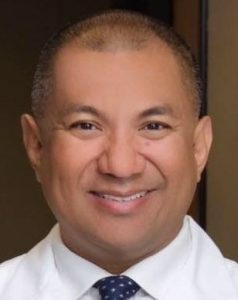 Dr. Whitaker has served as Chief of Facial Plastic Surgery at the Medical College of Georgia. 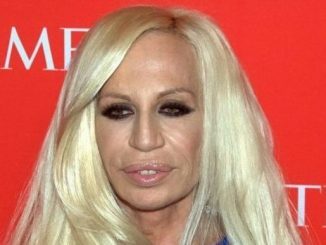 She has performed over 4,000 facelifts in her career. She can be reached at her private practice, Atlanta Face and Body Center. 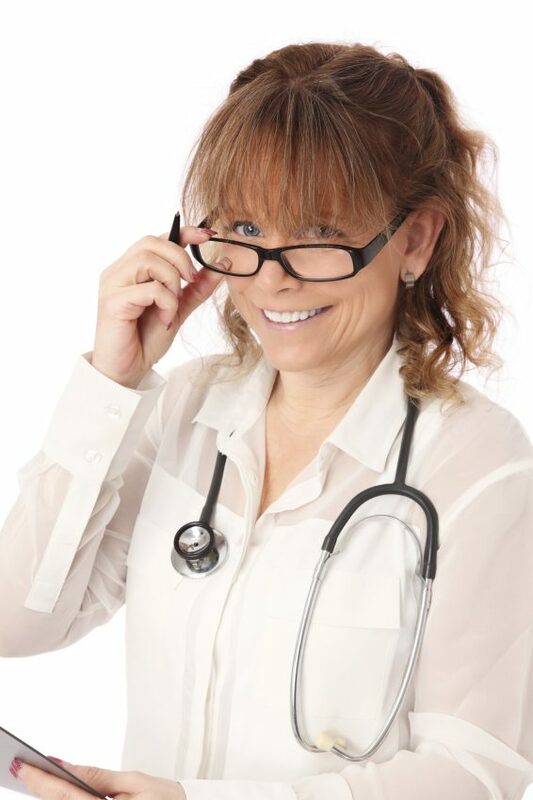 Myth #1: “Doctor” always means I am seeing someone with a medical degree. Doctors can have lots of letters after their names. These can help you learn about their credentials and training if you learn the code. Many people think the word “doctor” specifically identifies someone who went to medical school. But doctorate program graduates can also legitimately be called “doctor.” This includes audiologists (AuD), pharmacists (PharmD), optometrists (OD), chiropractors (DC), podiatrists (DPM), and nurse practitioners (DNP). Graduates of dental school receive DDS or DMD degrees (Doctor of Dental Surgery or Doctor of Medicine in Dentistry or Doctor of Dental Medicine). Osteopathic physicians attending Schools of Osteopathic Medicine receive a DO (Doctor of Osteopathy). Physicians attending traditional medical schools receive an MD (Medical Doctor or Doctorate of Medicine) degree. It’s important to know what your doctor is a doctor of! Myth #2: All doctors practicing surgery are trained surgeons. Did you know that anyone with a medical degree – even if they have no surgical training – can legally perform cosmetic surgery? 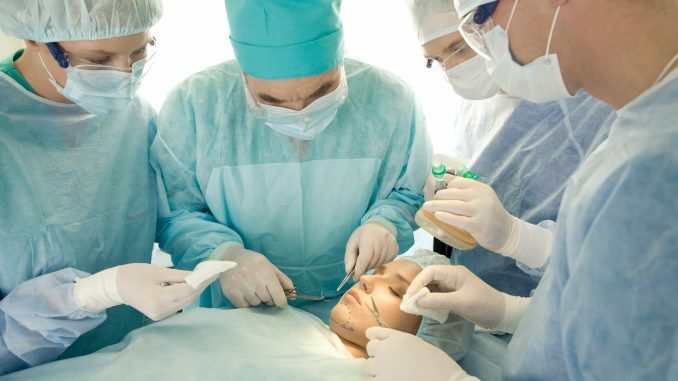 With the increasing popularity of cosmetic surgery and decreasing insurance reimbursements, more physicians without formal training in a surgical specialty elect to practice cosmetic surgery. The term “Cosmetic Surgeon” is sometimes used by doctors who change their career path and elect to start performing cosmetic surgery. 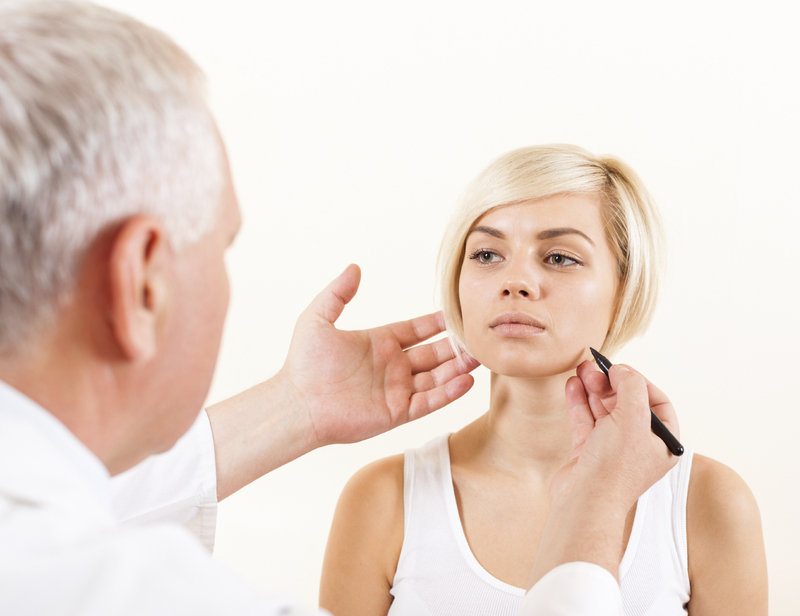 With additional training and experience, they can acquire skill and competency in cosmetic surgery. However, surgical training is an intensive 5-8 years depending on the specialty, so both training and experience have relevance in choosing a surgeon. Myth #3: All surgeons performing cosmetic surgery were trained as plastic or facial plastic surgeons. Plastic and facial plastic surgeons undergo an internship in general surgery giving them the background, knowledge, and skills to take care of surgical patients before focusing specifically on a specialty in residency. Internship with residency then ranges from 5-8 years depending on the specialty. Fellowships are additional years of subspecialty training after residency is completed. 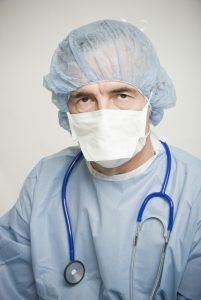 Typically after a general surgery residency, plastic surgeons complete a plastic surgery fellowship. 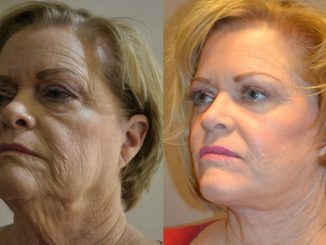 Facial plastic surgeons typically complete a facial plastic surgery fellowship after residency. Oculoplastic surgeons complete a fellowship in after 4 years of Ophthalmology internship. 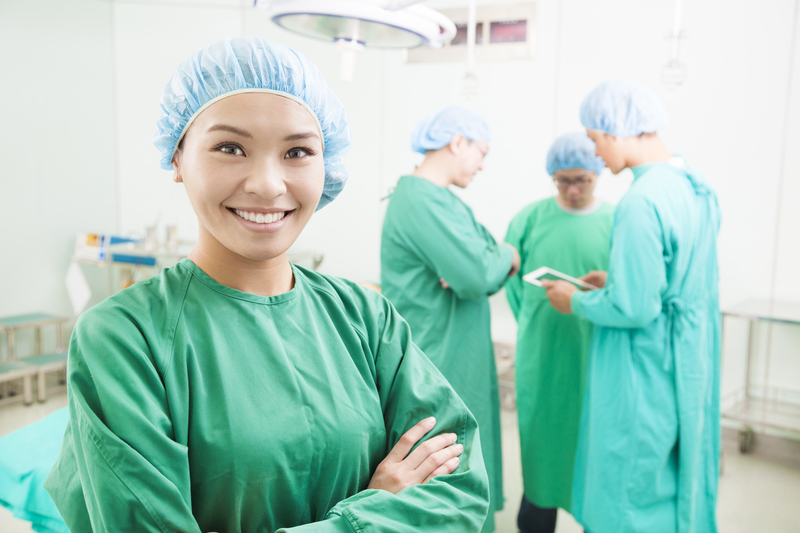 Oral surgery residencies are typically 4 years after dental school and can be followed with a fellowship in cosmetic oral and maxillofacial surgery. Myth #4: All doctors are Board Eligible or Board Certified. 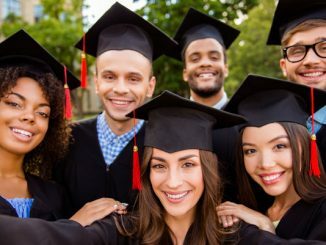 Once you successfully graduate medical school or a school of osteopathic medicine, you receive your MD or DO and are actually eligible to practice medicine. A physician does not become Board Eligible unless they have successfully completed a residency program. Doctors become Board Certified by completing a qualified residency program, meeting additional board requirements such as submission of cases performed for surgeons, and successfully passing an exam designed to demonstrate they’re competent in knowledge and performance in their area of training. Myth #5: If my surgeon is Board Certified and practices cosmetic surgery they were formally trained to do cosmetic procedures. 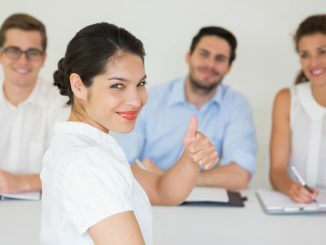 Stating you are Board Certified and advertising for cosmetic surgery leads many people to assume a surgeon is Board Certified in plastic surgery or facial plastic surgery. Many states, but not all, have passed advertising rules requiring a physician to state the specialty in which they certified. If you have trouble finding information on your physician’s board certification or eligibility in their materials or on their website, look at their biography which will generally discuss the institutions and type of training that they have had. Plastic Surgery: Plastic surgeons are certified by the American Board of Plastic Surgery (ABPS), an ABMS board. They typically complete a plastic surgery residency after training in a primary ABMS surgical specialty, often general surgery. Facial Plastic Surgeons: Facial plastic surgeons usually have completed a Fellowship in Facial Plastic and Reconstructive Surgery (or provided proof of equivalent experience) to be certified by the American Board of Facial Plastic and Reconstructive Surgery (ABFPRS). Typically their primary residency training is in head and neck and facial plastic surgery and they are also board certified by the American Board of Otolaryngology-Head and Neck Surgery. Cosmetic Surgeons: The American Board of Cosmetic Surgery is a private board that certifies physicians that already have primary board certification in a surgical field, dermatology, or dentists trained in oral surgery who practice cosmetic surgery and meet the board’s certification requirements. Conclusions: Evaluate your surgeon for training, experience, and certification. 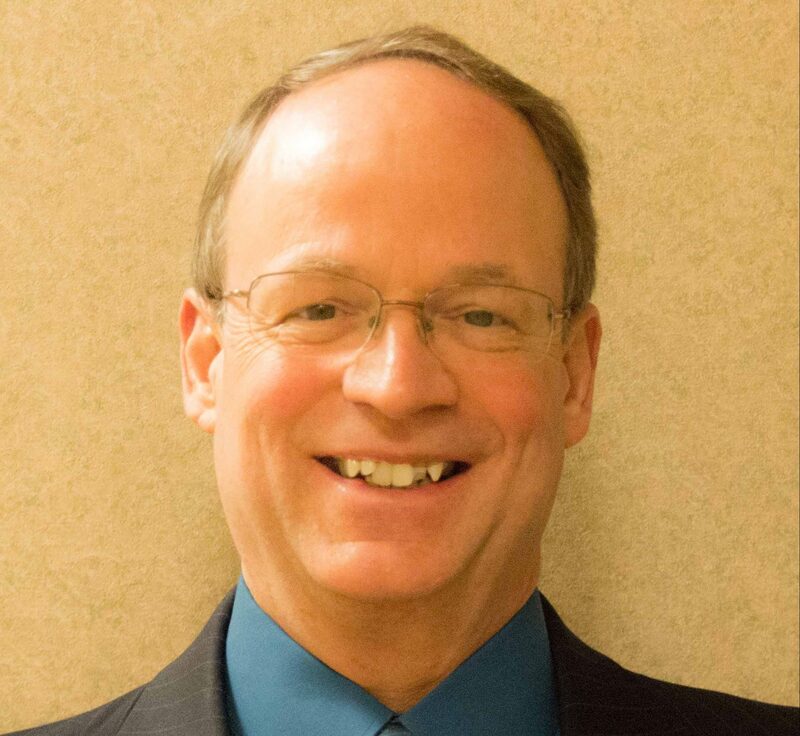 Hopefully, I have provided you with tools to better evaluate your surgeon’s training, experience, and certification during your search. While internet and virtual consultations are trendy, there is no substitute for meeting face to face with your potential surgeon. They can fully evaluate your concerns more than with pictures alone, and feeling comfortable with your surgeon and that they understand your concerns is critical. The bond between surgeon and patient is important especially during recovery. You should be a team working toward a common goal of helping you look and feel your personal best!